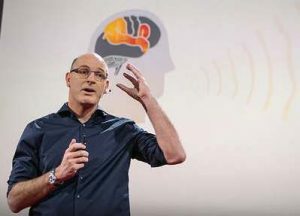 Neuroscientist Uri Hasson’s research, based on functional magnetic resonance imaging, shows that when we hear a story our brains become aligned and show a similar activity profile. This state increases our ability to share the memories and thoughts of others. This recent research work provides further evidence of the ability of a story to create shared memories and provide meaning.